I’ve thought about switching. After a few years of using a smartphone, my laptop seems gargantuan and I hate lugging it around. 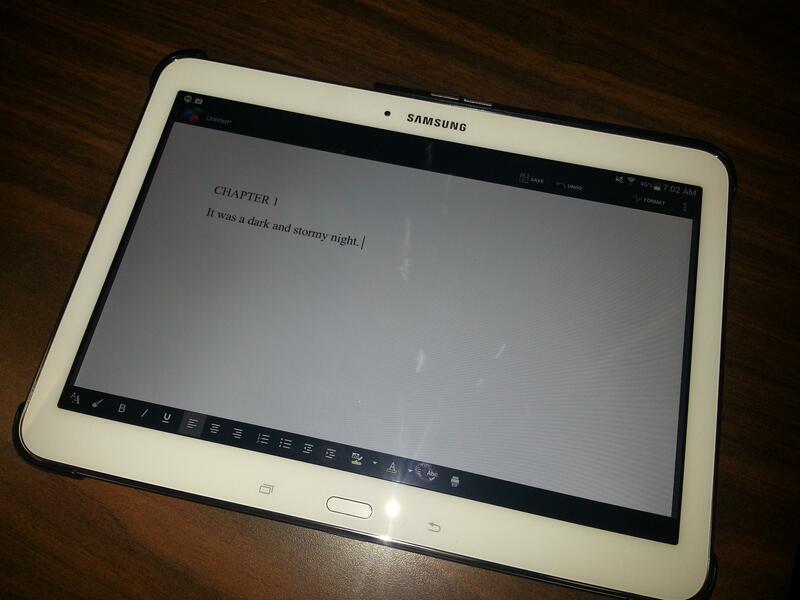 Nice to hear a tablet is a viable alternative for writing!